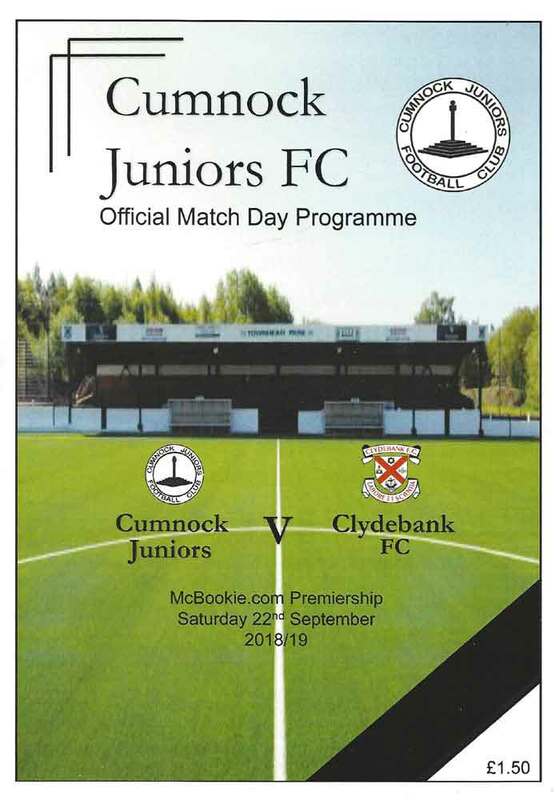 Clydebank threw away an early two goal lead to lose three self inflicted goals and leave Townhead Park empty handed. Nicky Little and Cammy McClair put the Bankies into a commanding position after only quarter of an hour only to gift Cumnock the points with three goals that will make uncomfortable viewing on the match highlights. The second goal in particular was a real horror show and was symptomatic of the slack passing in the defence that plagued the display all afternoon. The defeat is all the more galling after the forwards crafted two fantastic goals in the early part of the game. The first goal came after ten minutes play that had been fairly uneventful up until that point. A superb passing move down the right wing saw Chris Dooley find Chris Black who released McClair behind the Cumnock defence. The winger crossed low across the six yard box to the back post where Nicky Little was perfectly placed to ram the ball home from close range. 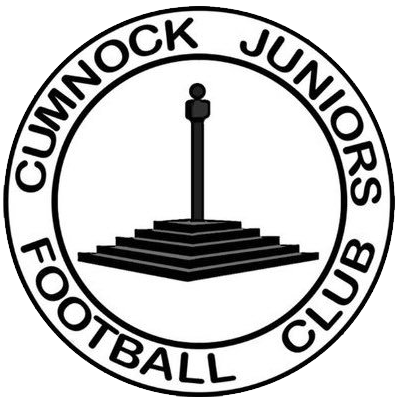 Cumnock barely had time to take breath before they found themselves two down. The Bankies cut through the home defence with Sean Higgins superbly setting up Cammy McClair with a cushioned header who rifled the ball high into the net beyond Semple. The game was now set up for the Bankies to invite Cumnock on to them and pick them off on the break. Inevitably, Cumnock controlled possession thereafter, but little did anyone know that the Bankies would be the masters of their own downfall. Cumnock pulled a goal back after 28 minutes through man of the match Dan Carmichael. This goal was the least worse of the goals the Bankies lost as the Cumnock forward got a lucky break after a weak challenge by Darroch ricocheted in his favour putting him clear on goal. The ex-Queen of the South player made no mistake as he planted the ball in the corner of the net. Nicky Little had a glorious opportunity to restore the two goal lead when Chris Dooley sent in a cross from the right wing. Sean Higgins brought the ball down and laid the ball of to Little who side footed the ball over the bar from a position he really should have hit the target from. As they did last week, the Bankies lost a goal on the stroke of half time. They had prior warning when Anson hit the post with a header from a long throw in just moments before. This was to be an absolute horror show of a goal particularly for McIndoe and Black. The Bankies had been guilty of trying to be too cute at the back all afternoon trying to pass the ball out of defence. There is nothing wrong with this in theory especially on a plastic pitch, but Cumnock were quite successful in pressurising high up the field causing mistake after mistake. It was a catastrophic error that gifted Cumnock the equaliser. McIndoe played the ball across to Black who was immediately put under pressure causing him to lose the ball. Marc Waters was wildly out of position, so when the ball broke to Anson he had the easiest job to side foot the ball into a pretty much unguarded goal. Cumnock continued to be the team on the offensive at the start of the second half but despite all the possession they weren’t really creating too much. The Bankies were creating some chances however. After 49 minutes Little sprung the offside trap and played the ball from the left wing inside to Hepburn, but his well struck shot was straight at Semple. Then the Bankies crowded out Reid on the right. Higgins fed the ball to Hepburn in the box but his weak shot was easily dealt with by Semple. Just before the hour Cumnock took the lead from the penalty spot. It was an awful way to lose the game as it came from a huge punt up the park. McIndoe let the ball bounce in front of him letting a Cumnock player behind him. He then proceeded to blatantly pull the forward’s shirt as he entered the penalty box giving the ref the easiest decision in the world to make. Anson put the ball away to put the home side in the lead completing the comeback. The Bankies made some changes that had a positive effect. Paterson replaced Jack McClair to try and curb Carmichael who had caused all sorts of problems on the right hand side, and then Stevie Higgins came on giving some much needed goal threat. The last 20 minutes was all about the Bankies on the attack but the equaliser proved elusive. Stevie Higgins crashed a shot off the post from 20 yards. Nicky Little sent a volley over the bar from a McClair corner. Sean Higgins got on the end of a back post cross from McIndoe that was deflected by a defender, and right at the death Higgins sent in a stunning shot from a crazy position that scraped the top of the bar. His team mates were forward in numbers and were livid that he shot instead of crossing. In the end, this was three points thrown down the drain. After getting themselves into a strong position the players contrived to hand the game to the opposition. For all their possession and having the best player on the park in Carmichael, Cumnock hardly created a chance of their own. Cumnock’s goals were pretty much handed to them on a plate. The other concern was the emphasis on playing the ball out from the back. As said previously, there is nothing wrong with that tactic in theory, but sometimes in practice it doesn’t work. The amount of time we lost possession deep in our own half while trying to be too clever was concerning, considering it directly cost a goal. McIndoe was particularly guilty of giving team mates the ball in positions that they couldn’t cope with. 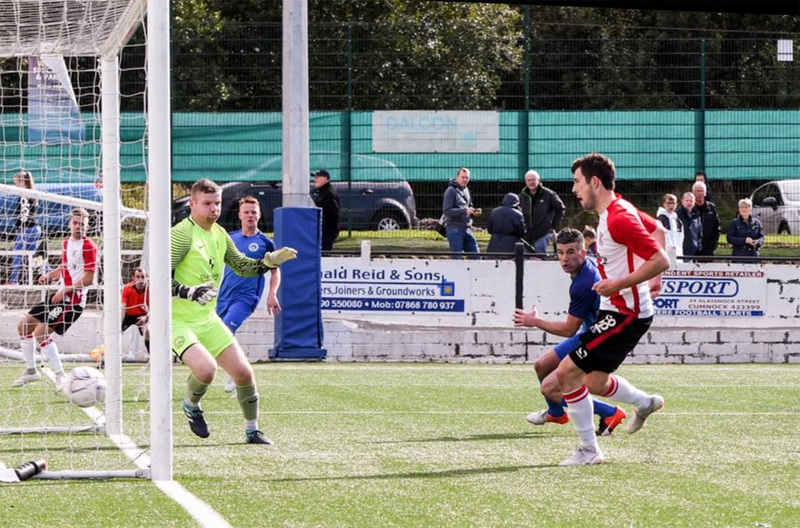 Overall, the Bankies have been playing well, and with that comes heightened expectations, and it is frustrating when mistakes like today have cost three never mind one point. Next week it is Scottish Junior Cup and the club are overdue a good run in the competition, so hopefully the players can put the last two results behind then and get back to winning ways.